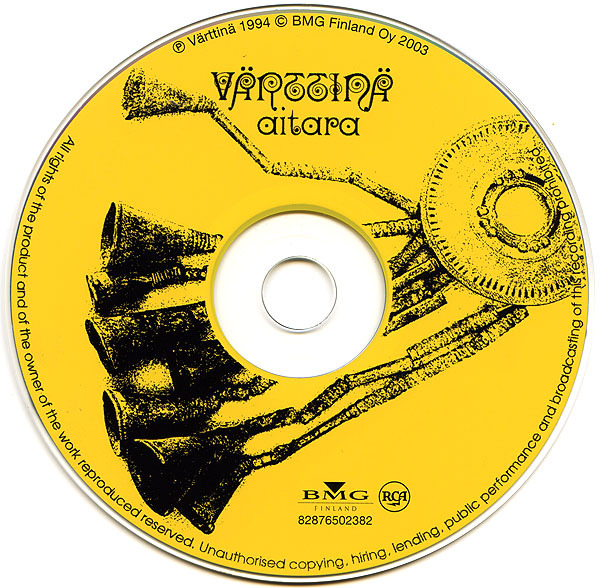 In “Aitara”, Värttinä found its dual voice. 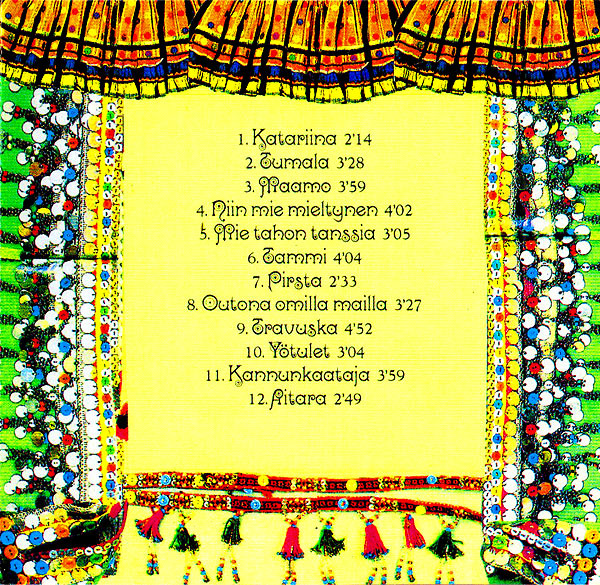 On the one hand, they had happy, rekilaulu-style energetic songs, on the other hand there was serious Värttinä, which wants to be more impressive band. “Tumala” and “Tammi” are good examples. 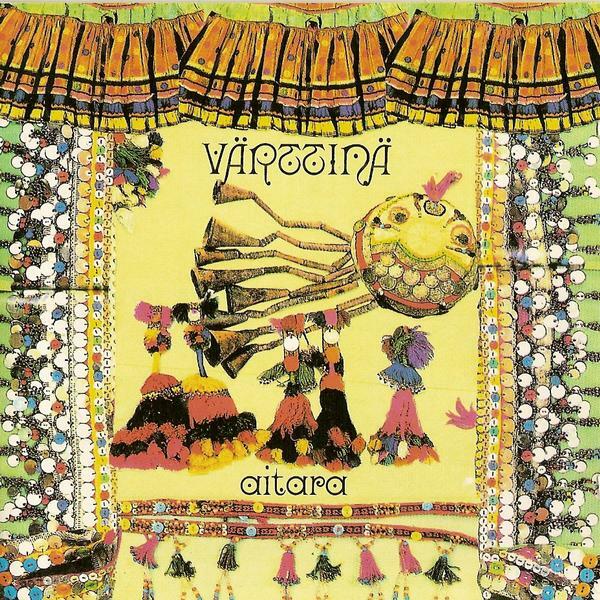 Then again, “Outona omilla mailla” and the album title “Aitara” lead the band in the direction it’s going to go.